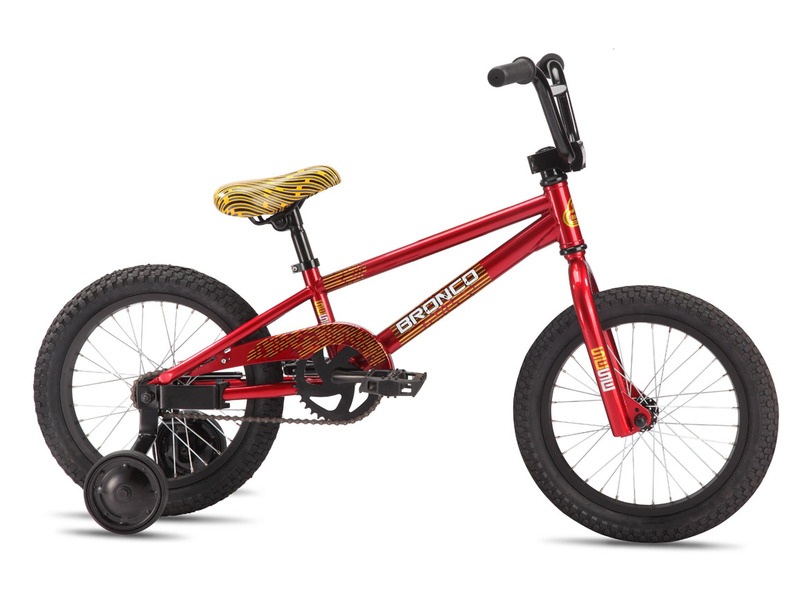 The Bronco 16 is the smallest SE bike available. 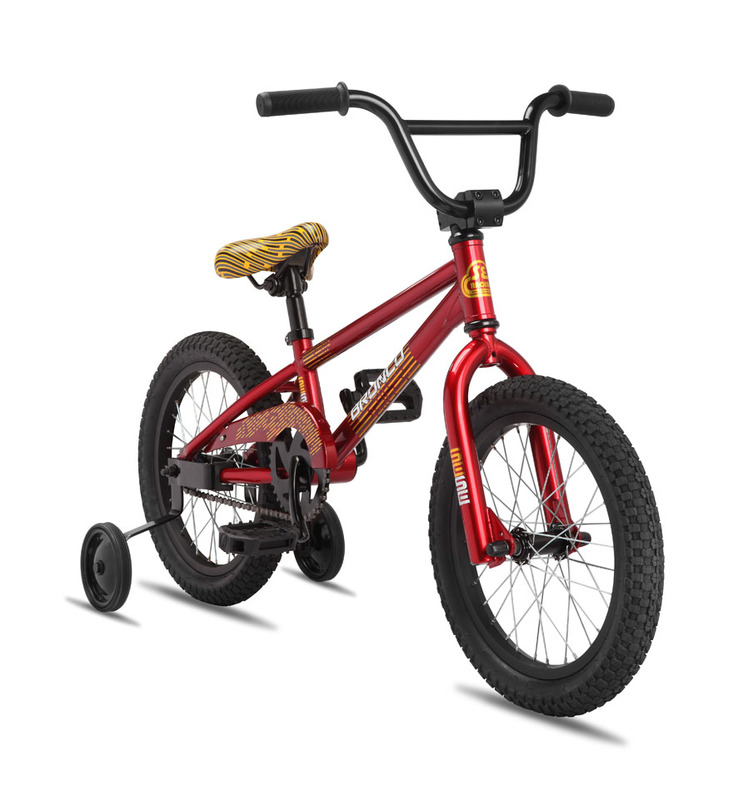 It comes equipped with training wheels & coaster brake and is the perfect bike for the brand new rider. 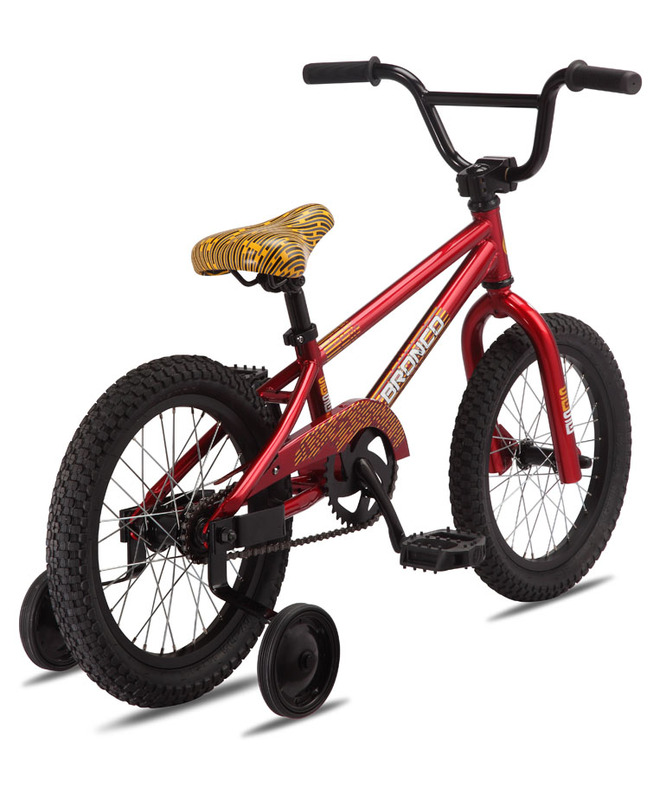 If there is any bike in the SE line that can be considered a "kid"s bike," this is it.